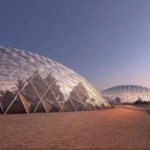 The world’s largest space stimulation city is a BIG deal. 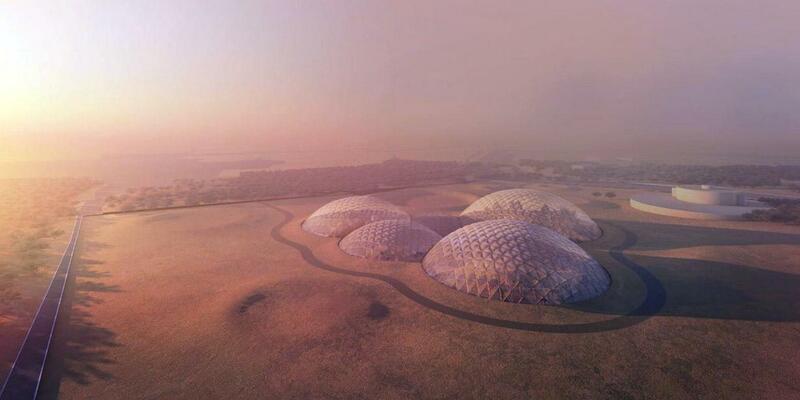 On Tuesday, United Arab Emirates leaders unveiled designs for a 1.9-million-square-foot Mars simulator designed by Bjarke Ingels Group (BIG). 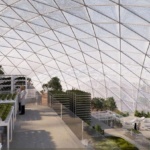 When it opens, a team will live in a Mars-like environment under one of the development’s domes, subjecting themselves to and conducting experiments on energy, food, and water self-sustenance. 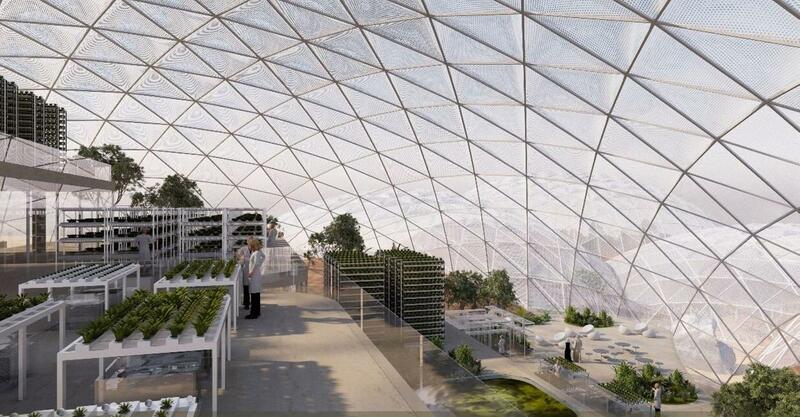 To support the research, the simulation will include agriculture testing facilities to study food security, as well as labs for food, water, and energy. 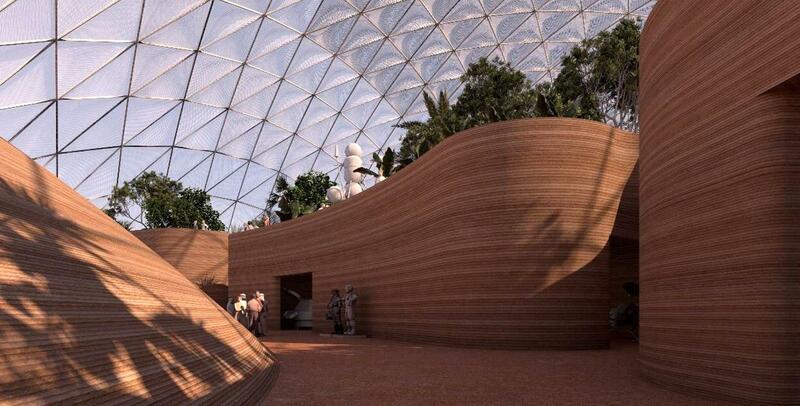 The public will be able to visit a museum of “humanity’s greatest space achievements” complete with educational spaces for young aspiring astronauts. 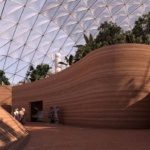 The museum’s walls will be 3D-printed from desert sand. Emirates News Agency (WAM), the UAE’s official news agency, first broke the news. 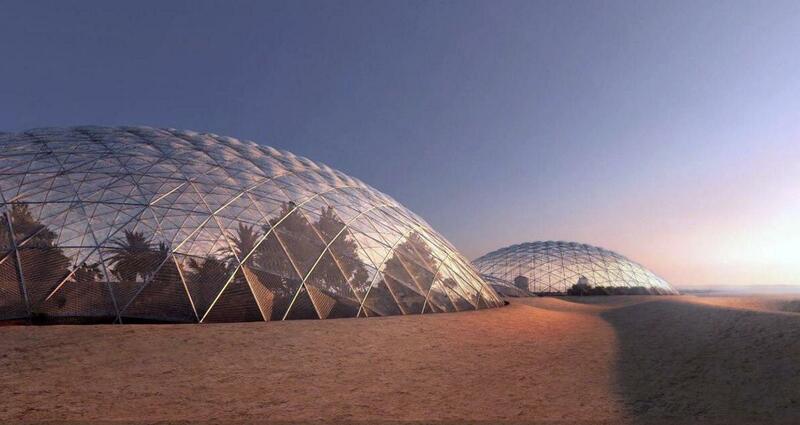 The project will cost approximately $136 million (AED $500 million) to build. 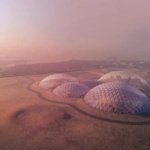 The space city is part of the UAE’s Mars 2117 Strategy, an initiative launched this February that aims to build the first human settlement on Mars within the next century.